It’s only been a few hours since Intel’s monstrously powerful and terrifyingly expensive 10-core i7-6950X was announced, and now we’ve just learned that boutique computer manufacturer Digital Storm’s Aura all-in-one PC will be one of the first machines to feature the Extreme Edition CPU. 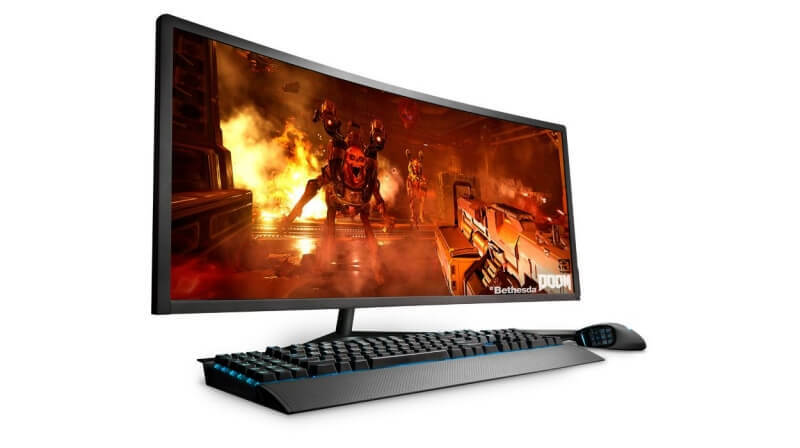 The Aura will also support Nvidia’s GTX 1080 graphics card, which, when paired with the new EE chip and that curved, 34-inch ultra-wide 3,440 x 1,440 screen, will produce a dream machine that’ll make you the envy of PC gamers everywhere. The caveat is, of course, the price. 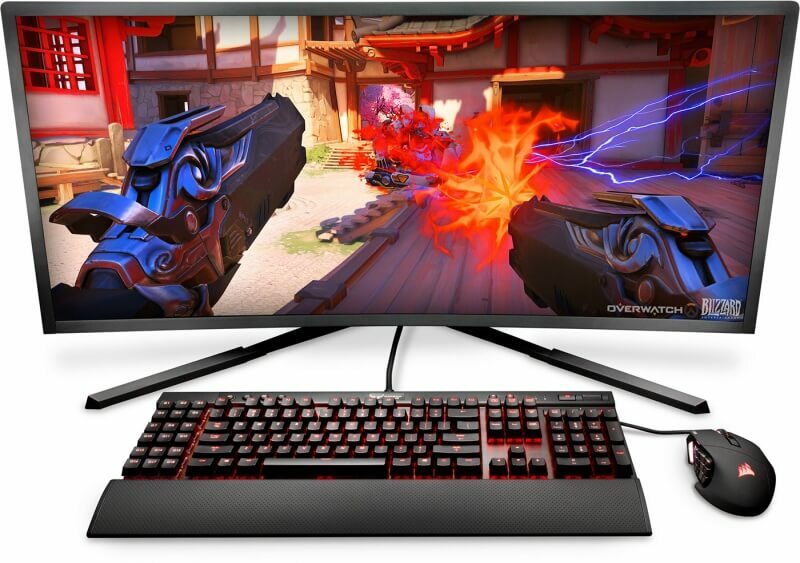 The base model costs $1999 (without the keyboard and mouse) and features a Skylake i5-6500 3.2GHz CPU, a Gigabyte Z170N - Gaming 5 motherboard, 16GB of RAM, a 1TB 7200 HDD, and an Nvidia GTX 960 GPU. If you want a more beefy configuration, the Core i7-6700K with a GTX 1080 Founders Edition combo will set you back around $3127. The option to add in one of the new Broadwell-E chips isn’t available yet, but once you factor in the i7-6950X’s $1723 price and the cost of an X99 motherboard, you start getting an idea of what the top-spec AiO will cost. Luckily, Digital Storm says that Aura was designed with off-the-shelf components. 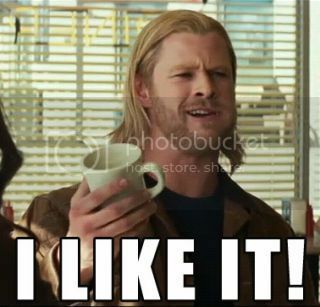 So if you need to compromise on some pieces of hardware because of budget restrictions, you can always upgrade them yourself at a later date. All-in-one PCs have come a long way in recent years. Maingear revealed the similar Alpha 34 AiO at this year’s CES, which can accommodate an Intel Xeon E5 v3 processor with up to 18 cores and 45MB of cache. You can configure and pre-order the Aura right now from Digital Storm’s website. *looks at image* WHAT GENIUS decided to make the card vent DOWN? that isnt how heat works. It should be venting up out the top! veLa, Raoul Duke and wiyosaya like this. Will they be selling standalone screen as well. If I were to want 3 monitor setup, id like to add identical screens. I also take it this only supports x1 1080 rather than SLI? Looks great tho and price isn't too bad (its a premium but still), more powerful Apple AIO can output. vent Direction isn't nearly as important as you want it to be. cliffordcooley, Darth Shiv and davislane1 like this. Gotta get that 0.00001% increase in efficiency for extreme overclocking, bro. Whatever it takes. Was drawn to the story because of the components - didn't know it was an AIO. Nice! Thinking that it would be very heavy. No SSD, at that price? LOL!!! 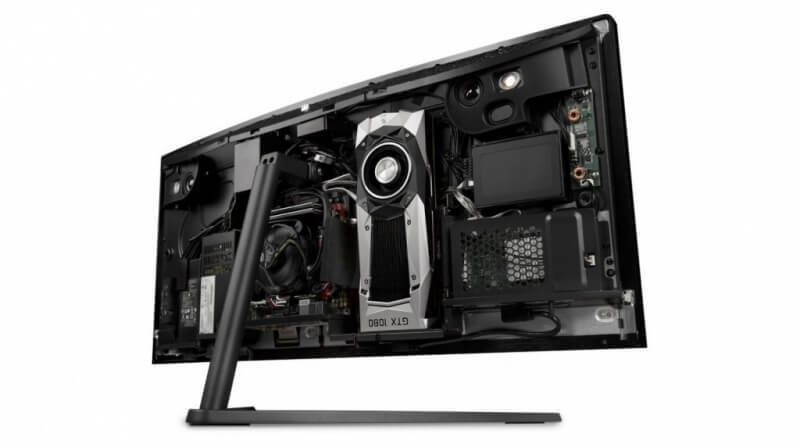 Any gamer worthy of the name would save $1000 and get a separate monitor and small form factor case. What a joke. Go to their web site and check out the customization options. They have SSDs up to 2TB for you to choose from. And some of the people who like systems like this get them because they let you have a nice clean desk without cables all over the place. One of my computers at home is a traditional desktop and the other is an all-in-one. With the all-in-one I love the fact that having nothing but a power cord to deal with makes housekeeping easy, makes it a 1 minute process to move the computer from my office to the kitchen table or wherever else I might want it. I'm hoping to replace my desktop computer this summer and I would consider this system if it didn't have that ultra-wide aspect ration. For most things I do I want more screen height, not more width. Take a "normal" 4K monitor at 3840 x 2160 and make it a little taller - something like 3840 x 2600 would be a dream. So I'm about to take another look at the Aura web site and see if they have any all-in-ones that are not ultra-wide.